Welcome to LB's Precision Ball Motion Pro Shop, owned and operated by Lisa Bishop. A 4 time PBA Champion with three Hall of Fame inductions and Michigan Queen, Lisa brings her expertise and experience to the table. LB's is a full service pro shop where you can have purchase your favorite equipment, have it drilled up and start bowling right away. With 28 years of experience in the Pro Shop Industry, Lisa is an excellent resource for any questions you have and also has the skills to back it up. 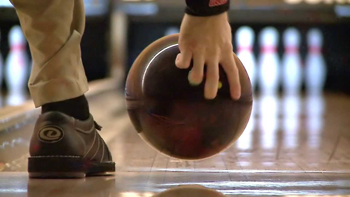 LB's Precision Ball Motion also offers lessons from the beginner to the experienced bowler. Stop by today, we look forward to seeing you! Monday through Friday 3:00 pm to 8:00 pm.